whom do anda like better whom do anda want Luffy to be with? Do anda think that Robin should give up on Aojiki? a pop quiz question telah ditambah: According to Oda Sensei, which country would Robin be from if she lived in our world? a comment was made to the poll: whom do anda like better whom do anda want Luffy to be with? 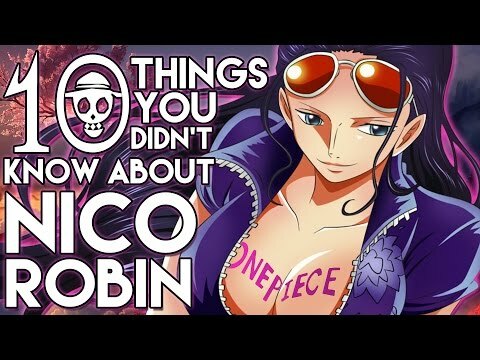 According to Oda Sensei, which country would Robin be from if she lived in our world?